Awards and trophies from C. P. Dean are limited only by your imagination! With decades of hand crafting and custom engraving beautiful, memorable custom trophies and plaques in Virginia, we know trophies. From elegant and custom engraved plaques of beautifully finished wood and brass, to artfully crafted awards and trophies & the finest in glass and acrylic styles, we built every type trophy, award and plaque to fit every occasion! 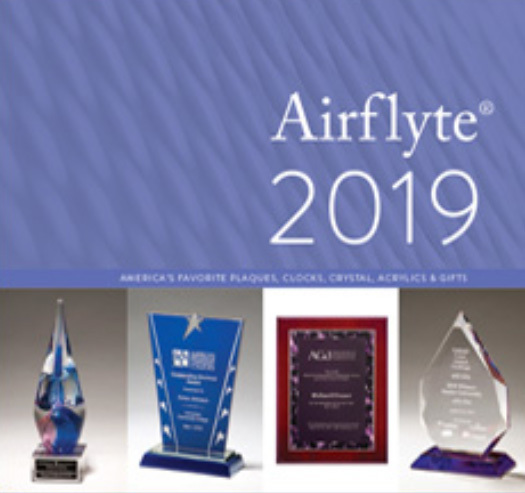 Preview thousands of choices of plaques, trophies, and awards available in the 2019 Airflyte Catalog. Regardless of the size of your order, the type of engraving you’d like or the specific trophy or award that best suits your needs, C.P. Dean will deliver an excellent product at a reasonable price. Repeat business is at the core of what makes us thrive, and what’s helped the C.P. Dean live on for over 100+ years in Richmond. 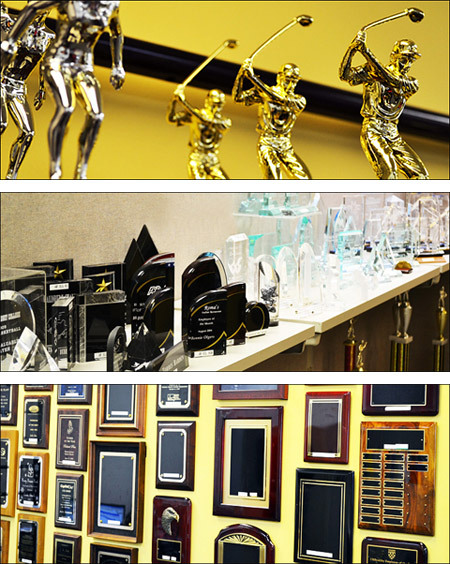 Visit our showroom and choose from our huge selection on display, or see the thousands of choices of plaques, trophies, and awards available to you in the Online Catalog below. If you have any specific trophy ideas, questions on trophy pricing or would like to discuss how we can help, please call us at (804) 355-6588 or contact C.P. Dean online!